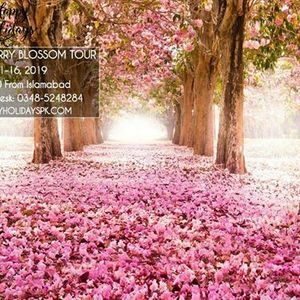 6 Days Hunza Gilgit, Baltistan Cherry Blossom Tour – Happy Holidays PK (Pakistan’s No.1 Tour Planner). 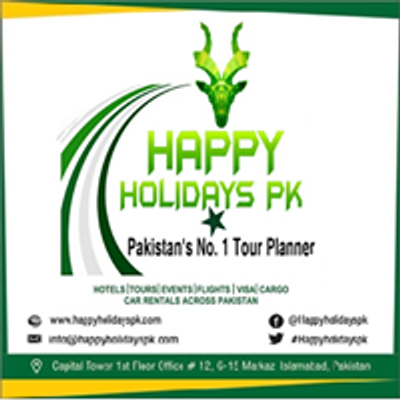 Happy Holidays PK – Union Enterprises is one of the leading Travel Management Company in Pakistan, established in 2011 to promote domestic tourism and adventure sports activities in youth of Pakistan. 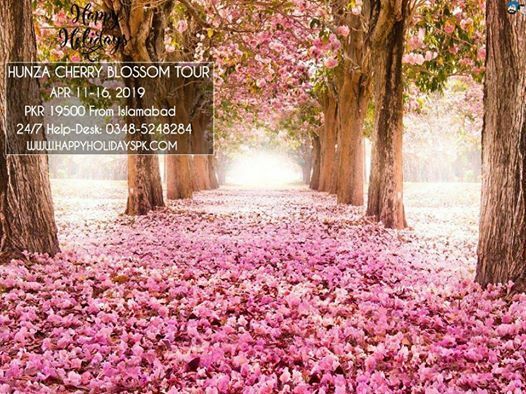 Club officials have the professional experience of 8 years in domestic and International tourism industry. >Daily Breakfast / Dinner for all guests.